Many Martin County businesses suffered big hits to their bottom lines last summer because of our toxic algae crisis. 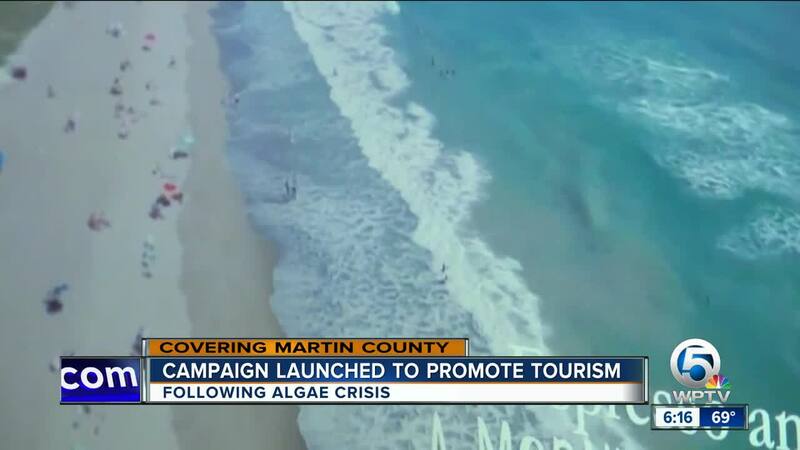 MARTIN COUNTY, Fla. — Many Martin County businesses suffered big hits to their bottom lines last summer because of our toxic algae crisis. In Port Salerno, Danny Robitaille at Flying Fish Paddle Sports is still recovering from #toxic18. RELATED: Will 2019 bring cleaner water to South Florida? "Detrimental to our business," said Robitaille, who's aiming for a better year. "Hopefully things turn around." Martin County’s Tourism Department wants to try and help now. "That’s what we’re reaching out to the businesses for," said Nerissa Okiye, the Tourism Marketing Manager for Martin County. She and her team are rolling out a new campaign called "Live Like A Local." 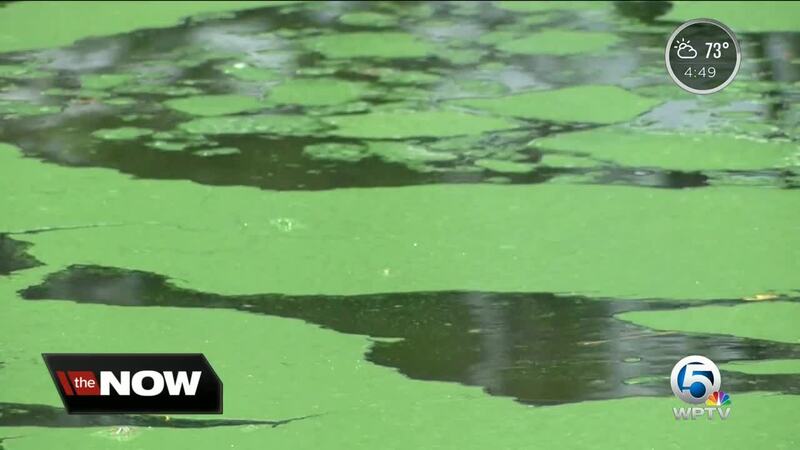 It will feature locals and small businesses impacted by algae. There will be a Q&A section for visitors on the Discover Martin County website. "Different personas will be served up," said Okiye. "It will be like, oh you like sunsets and leisurely activities, head for a sail with Schooner Lily." The county will work with a number of businesses WPTV spoke to over the summer including Ohana Surf Shop, Zekes Surf, Skate and Paddle Sports, and South River Outfitters. Flying Fish Paddle Sports will also be included. "These water-based businesses are what keep people coming back because this is what this county is known for is its waterways," said Robitaille. The money for this campaign comes from a red tide recovery grant from the state.